Copper Slag that we offer has accurate composition of chemicals and is used for cleaning applications or as a building material also. 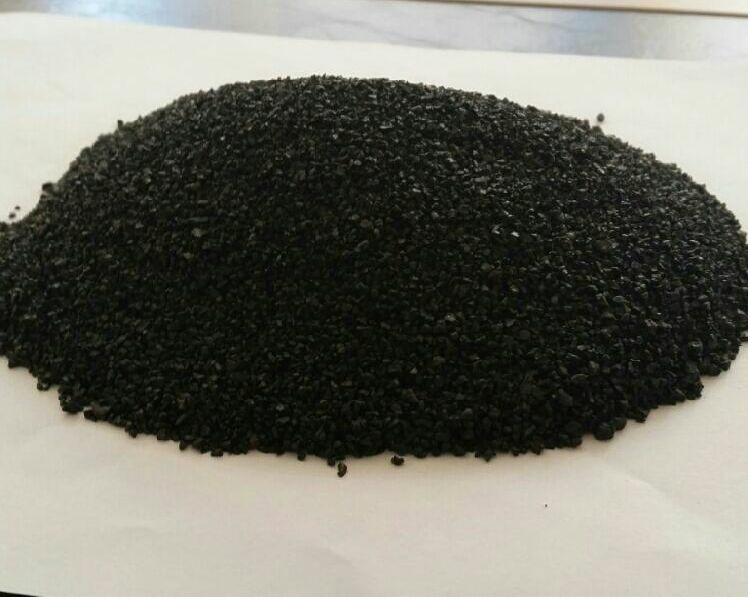 Our Copper Slag does not harm the ecological balance, and therefore highly preferred product in industries. We make sure that our Copper Slag is well-tested before final dispatch to the customers. Copper Slag, provided by us, is available at competitive rates.